Краткое описание: Two Super Mario Bros. games in one, for double the fun! Two games in one, for double the fun! 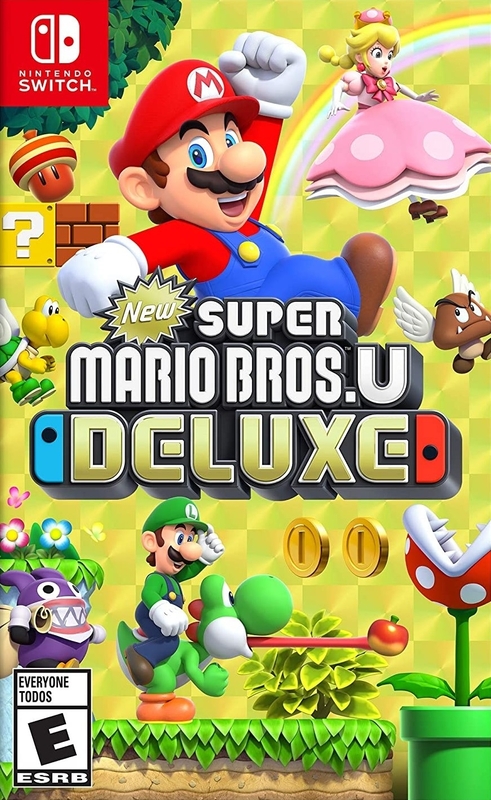 Simple, straightforward controls, new playable characters optimized for younger and less-experienced players, and a wealth of bonus content—like a Hints gallery and helpful reference videos**—make this a perfect choice for anyone looking to introduce their family to the wonderful world of Mario. All a player needs is one Joy-Con™ controller, so two people can team up right out of the box! Tackle 164 platforming courses in the two main game modes and enjoy extra replayability with three additional game modes in which you can also play as a Mii™ character: Challenges, Boost Rush, and Coin Battle! Two Super Mario Bros. games in one, for double the fun!